We are so excited, one of our gorgeous patios was recently featured on KHOU-TV CH. 11’s Great Day Houston! 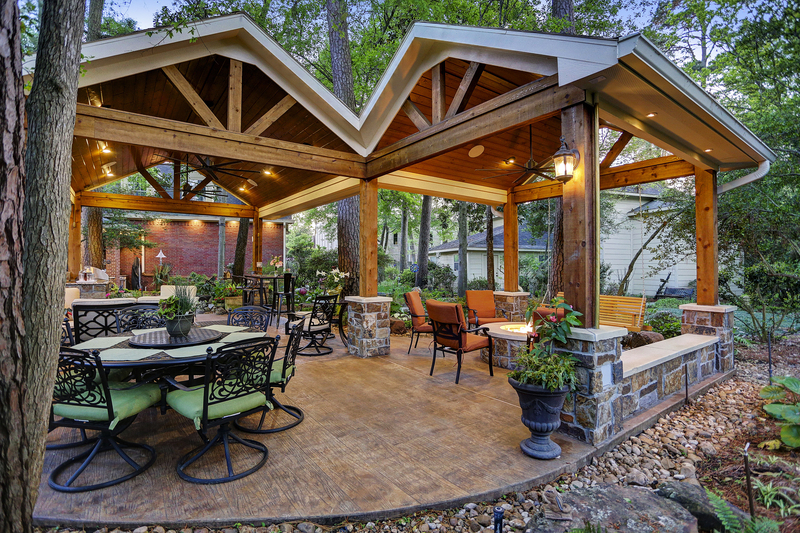 They sipped coffee and discussed how to create your own backyard oasis! What are the musts? Watch here!